You can enjoy Classic Hits 104.1 anytime, anywhere! Listen live here at WHTT.com, on Amazon Alexa or with our free app for your smartphone. To listen online, just click the Play Icon in the black bar at the bottom of this page, or click the red “Listen Live” button near the top right corner of the page. 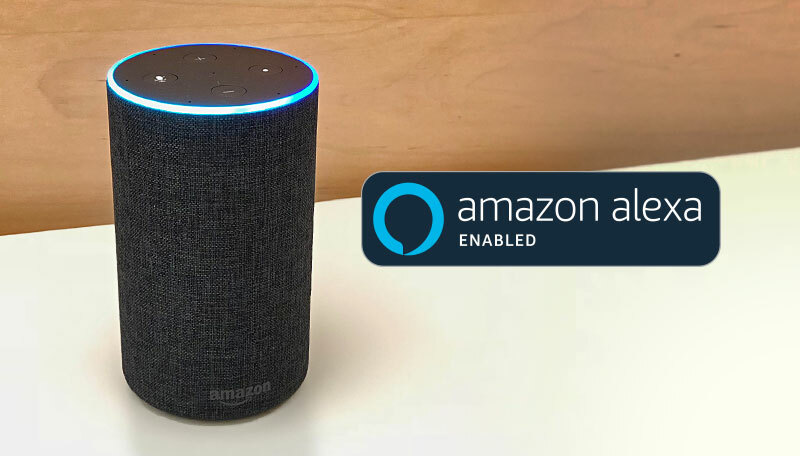 If you own an Amazon smart speaker, like the Echo or Echo Dot, you can listen to Classic Hits 104.1! To listen on your smartphone, just grab our free app for Apple or Android and you’ll be just a tap away.